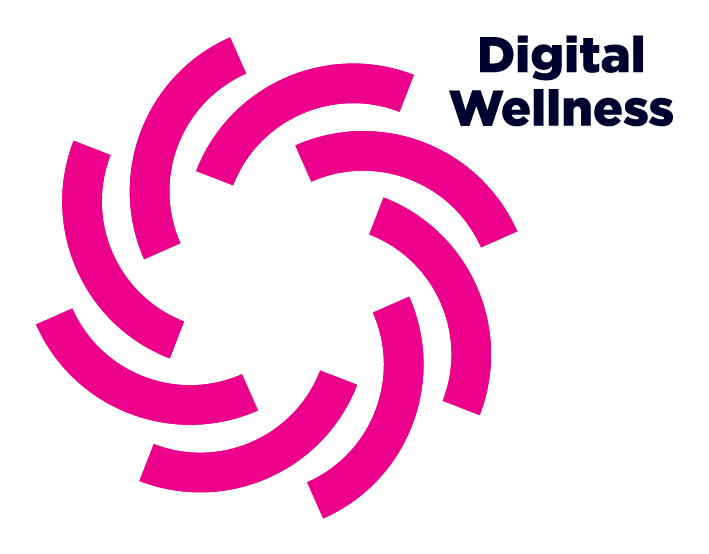 Within Intelligent Connectivity, we developed 8 core themes around which we will focus our content for this year’s event. 5G will create speed, flexibility and agility to allow for far greater services and performance with higher reliability than is possible today. 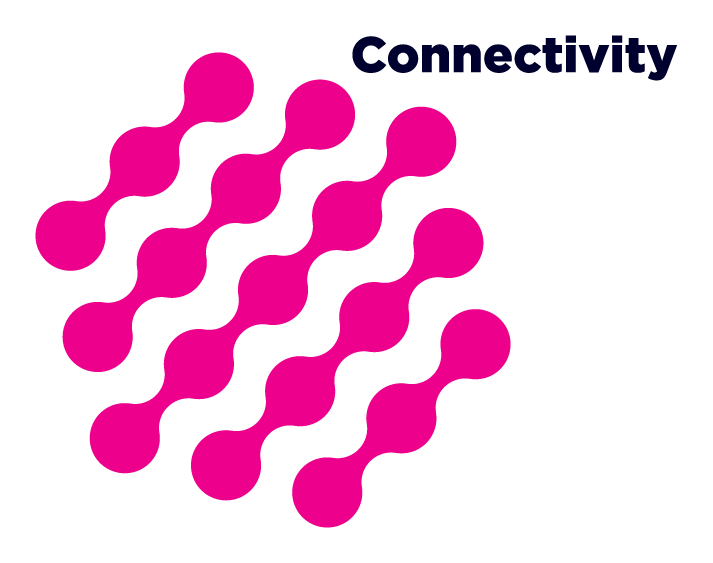 Connectivity aims to highlight the requirements needed to make 5G a reality, from implementation, to use cases, business models, spectrum and regulation, to the business and cultural challenges of working with new and diverse markets/industries. 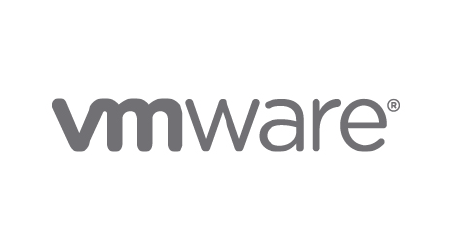 VMware software powers some of the world’s most complex digital infrastructure. 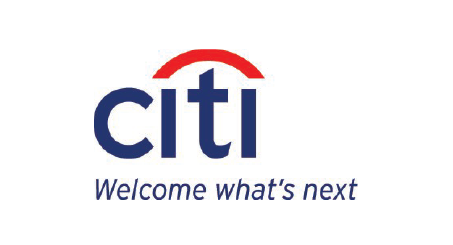 Helping Communication Service Providers deliver high-value services and maximize IoT opportunities, the company’s compute, cloud, mobility, networking and security offerings form the digital foundation needed to deliver the economics, scale, innovation and operational agility required by 5G. With a market projected to reach $70 billion by 2020, artificial intelligence is poised to have a transformative effect on consumers, enterprises, and governments around the world. 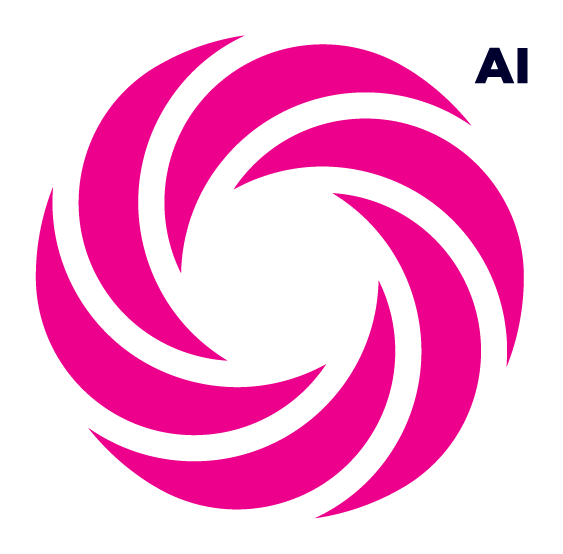 AI explores the real potential of artificial intelligence, as well as how we manage such a profound technological revolution and its impact on our professional and personal lives. 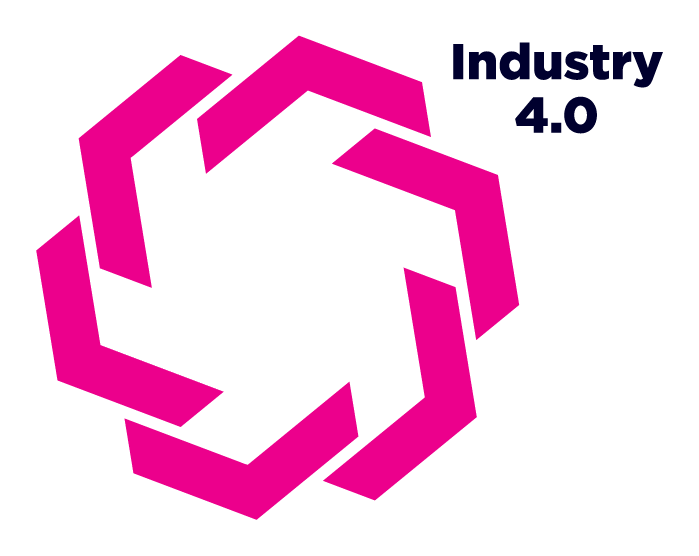 Industry 4.0 analyses the implementation and wider impact of the confluence of IoT, cyber physical systems, cloud and cognitive computing that constitutes Industry 4.0. As the appetite and expectation for AR, VR and other forms of richer immersive content grows, the impact on networks, event venues and overall consumer engagement will grow. 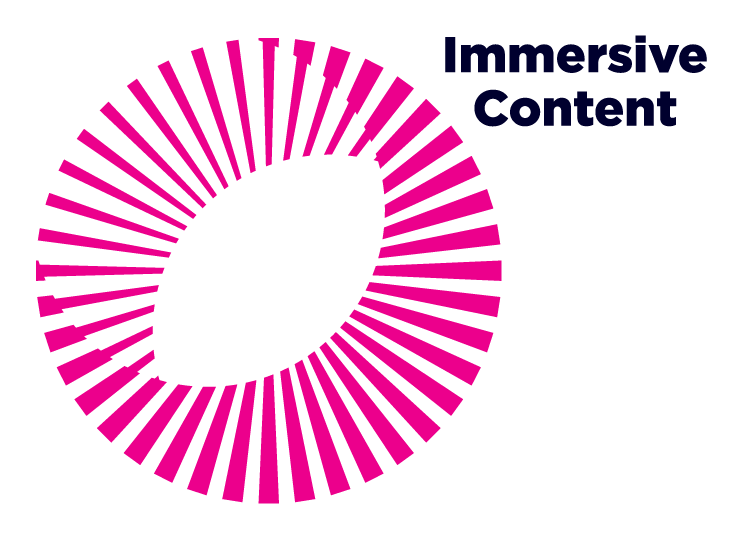 Immersive Content examines the challenges, the revenue models, as well as the relationship between consumption growth and network capacity. 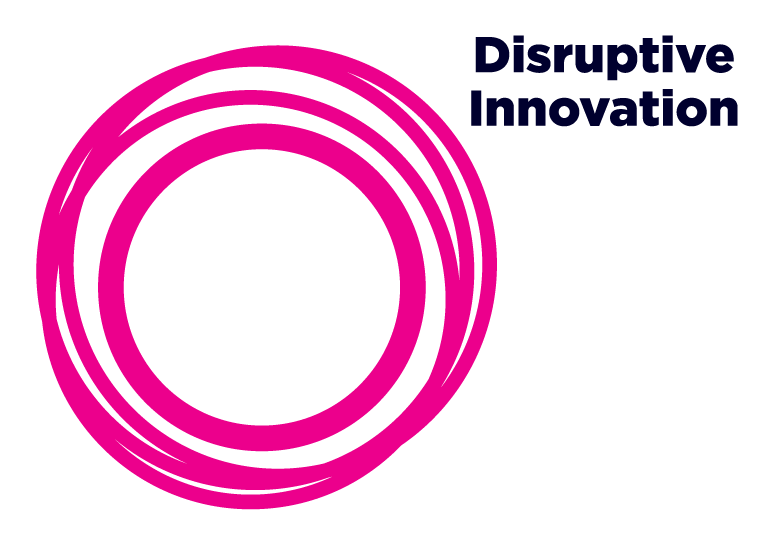 Disruptive innovation is woven into every aspect of the event as the speed of innovation and its diffusion continues to accelerate. Companies must be vigilant, as well as, agile to identify and then implement against constant change. Digital touches every aspect of our lives, mostly through our smartphones and, therefore, mobile networks. As smartphones have become pervasive, there is also rising concern about the addictive nature of technology, as well as, connections to mental health. Recent scandals have eroded trust in the digital ecosystem. Coupled with the growing introduction and interest in legislation around privacy and the ethics of data usage as we enter the AI era, we are at a pivotal juncture in the evolution of the Internet. 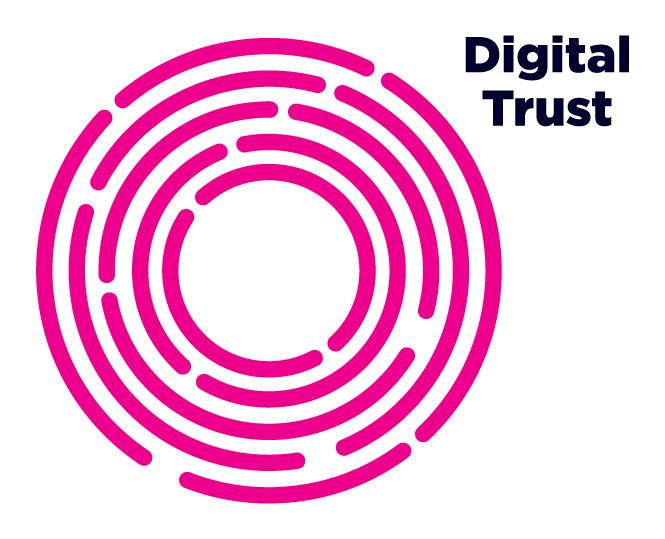 Digital trust analyses the growing responsibilities required to create the right balance with consumers, governments and regulators. 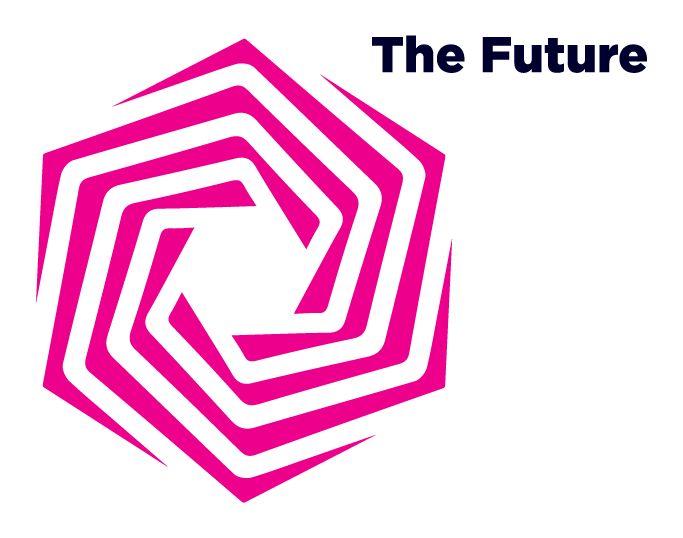 The Future takes a longer 10-year view on the technologies that will shape our world in 2028 and beyond.